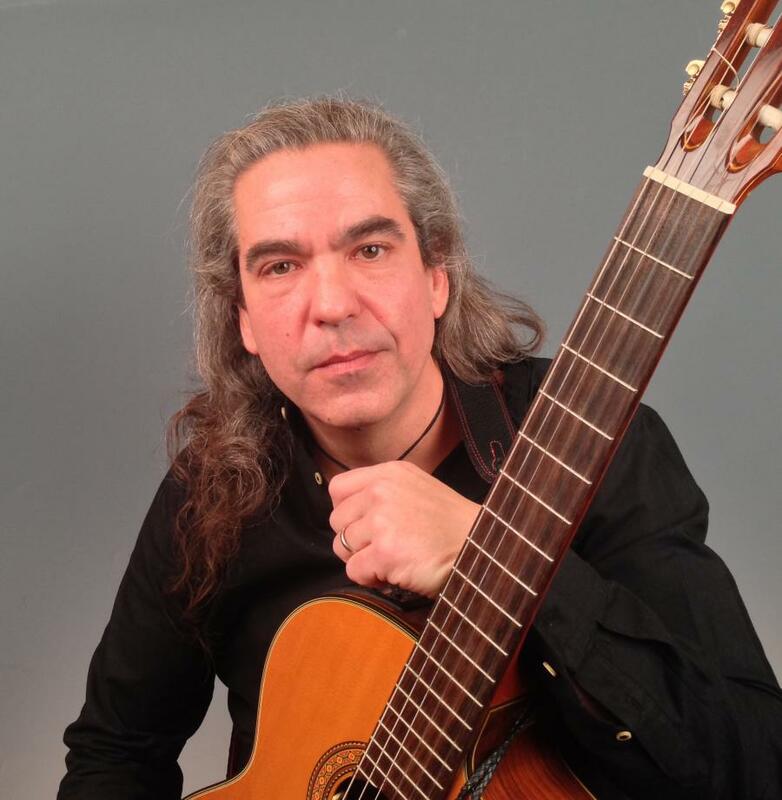 Out of 1200 artists,award-winning and critically acclaimed Canadian musician, Ed Roman is being featured in the Headwaters Inspired Project's tourism campaign. 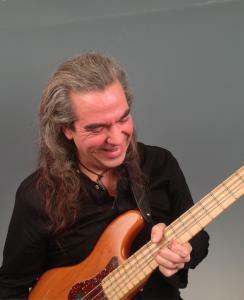 Canadian musician Ed Roman is being featured as part of the Headwaters Inspired Project's tourism promotion. Ed is spotlighted on their website, in a promo video, and in posters for the region. Ed is a resident of Shelburne, Ontario, right on the border with Melancthon, where he and his wife own Black Earth Music and Pottery. Read the promotional profile at https://headwatersinspired.ca/inspirations/headwaters-inspired-people/headwaters-inspired-profile-ed-roman/. "Where I live is so important to me. I need to be close to the community. Here, I can talk to the mayor if I want. I'm in touch with the earth and nature around me," said Roman. "It inspires my writing and playing. I also like to grow my own food. It's simple, self-sustaining and empowering. This helps define who I am." ABOUT ED ROMAN: Ed Roman is an Award-winning singer/songwriter, performer and multi-instrumentalist from Shelburne, Ontario, Canada. Blurring the lines between pop, rock, folk, and country music genres, Ed's uniquely crafted songs have received regular rotation on more than 100 terrestrial radio stations across North America and more than 600 stations, worldwide. Ed is a 2014 Artists Music Guild Award Nominee, a 2014 and 2018 International Music and Entertainment Association Award Winner, a two-time 2015 IMEA Award nominee, a 2015 and 2016 Josie Show Awards winner, an Akademia Awards Winner, and a two-time Indie Music Channel Award winner. Ed recently won a 2017 Radio Music Award for Best Americana Artist. 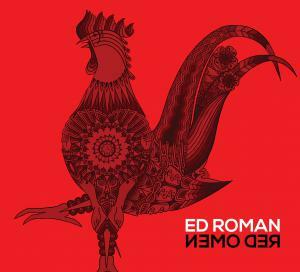 Ed's latest release is the critically acclaimed album, "Red Omen." His latest video, the title track from the album, is a New York Lift Off Online Film Festival selection.